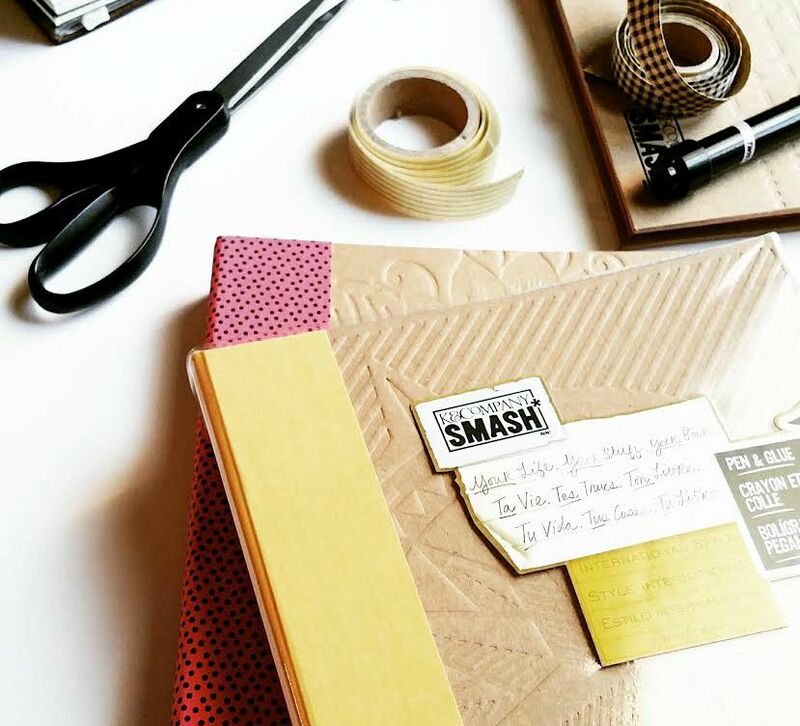 Smash booking- For those days where you just feel like cutting-n-pasting. I've tried this recently, and it was a lot of fun! Well, I take that back, I tried cutting and pasting. I didn't try fancy styling or adding of ephemera - that will take some time to get used to the idea of (for my own sanity, lulz). But it was nice to put all of the pretty pictures I'd been collecting together somewhere that I can flip through them! Oh, that is beautiful. I keep meaning to do one, but have yet to get round to it, Maybe I should add it to one of my goals, too? One day! I'm newish to your blog and a long-time art journaler, learning as much as I can and trying to help others do as much art as possible. I just recently made my first junk journal and I LOVED it. I used a ton of paper scraps and art pieces that had not found homes. I love your mix of patterns and bits. Your photos are really lovely too! 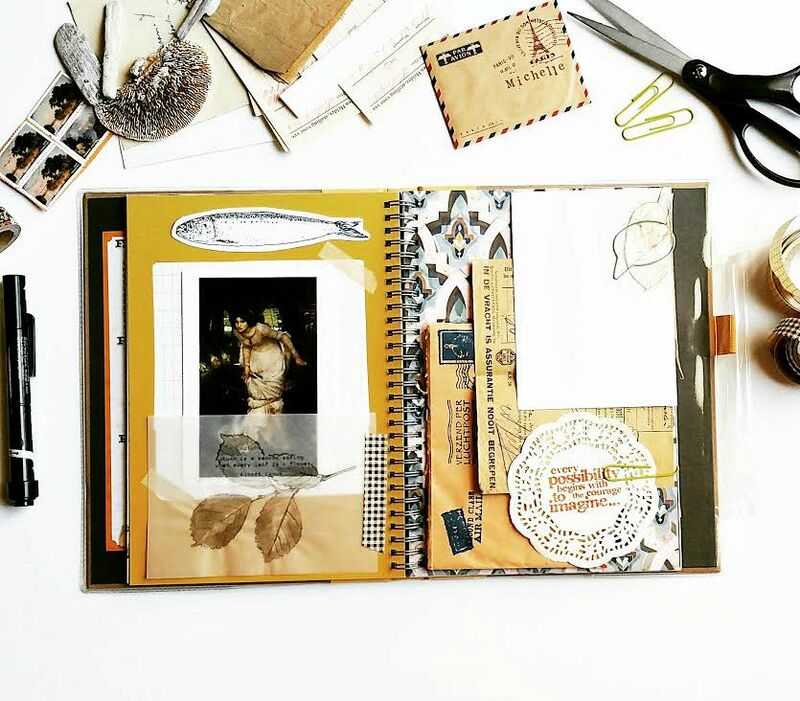 Junk journals are soo nice!! I saw them allot on YouTube!! !